Below is a list of the most recent listings in/near the Seven Oaks subdivision. 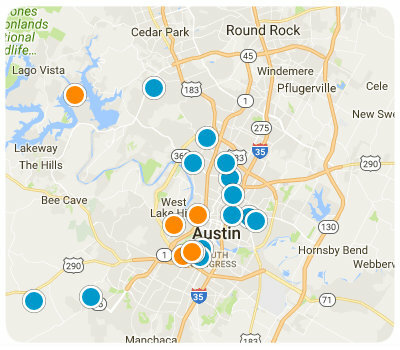 Many buyers will also consider surrounding neighborhoods like: Barton Creek, Rob Roy, Davenport West and more. If you'd like to see any of these wonderful homes in person please give us a call today at (512) 633-5559.